The superficial life us one that denies authenticity. 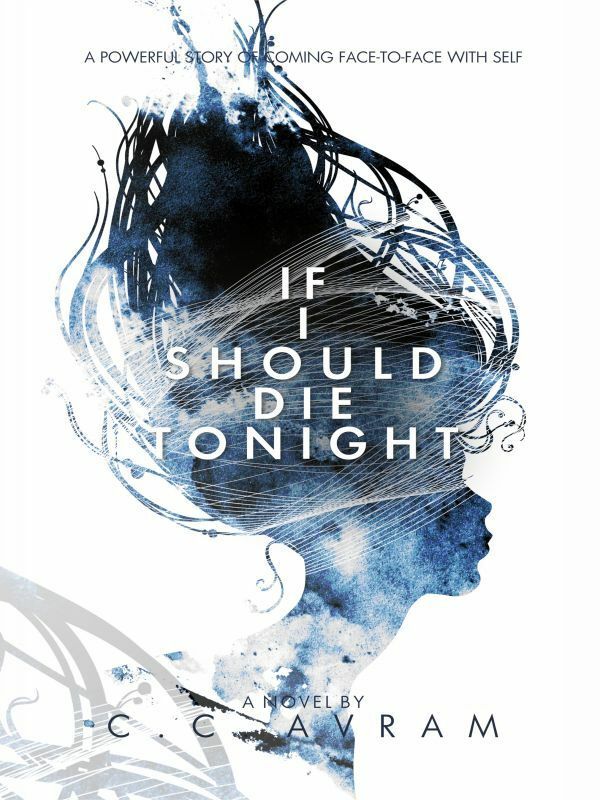 If I Should Die Tonight, is a generational story of a mother and her three daughters, Emily Francis, the matriarch with many secrets and her three daughters, Randy, the grand dame of the East Side of New York, Ashley, the successful but frustrated journalist and Amelie, a Wall Street Titan whose only dream is to be a Classical Pianist. 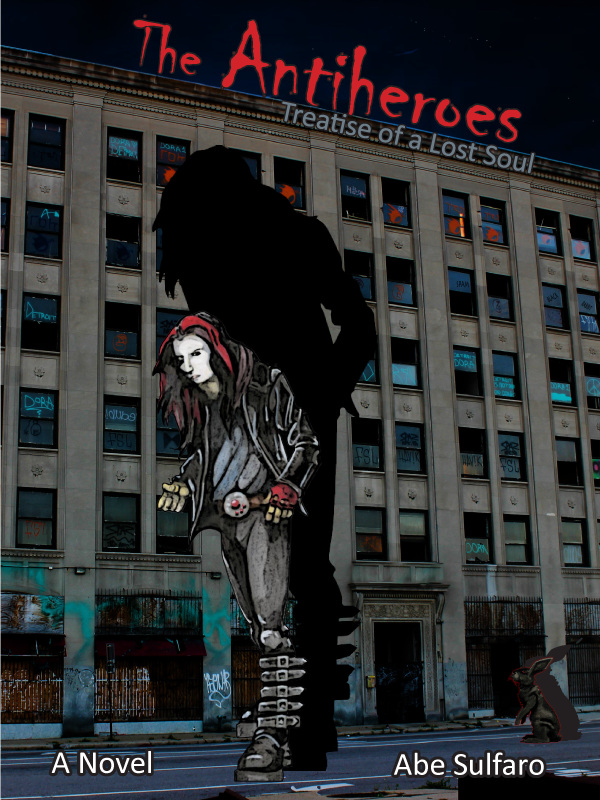 9/11 bring them face-to -face with the inauthentic and deceptive lives they were living. Asking themselves "If I Should Die Tonight" sets them on a path to find and live their authentic lives. New York, Monday, September 10, 2001, 5:55 a.m.
“When is it ever too early for you to call?” Randy said, placing the phone in the crook of her neck. “What’s up Amelie?” she asked, pausing before the armoire. “Isn’t she’s the reason why we’re early risers?” Amelie reminded her sister. “Yep, another reason to keep our distance but still isn’t it way too early for this conversation,” Randy reached inside the linen chest. The towels felt like she imagined cumulus clouds, warm, soft and fluffy. Throwing the towel over her shoulder she went to the small kitchen off her bedroom, pulled open the refrigerator and dropped three cubes of ice into a glass. Pressing against a paneled wall she pulled out a bottle of Ketel One. “Uh-uh,” Randy said, in response to Amelie’s continuous prattle. More than anything, she wanted to get off the phone and get on with her morning routine. For this conversation, she needed more than vodka. “Just give it a try,” Amelie encouraged. “You really can’t be serious. Mother and I haven’t spoken in years! Why all of a sudden does she wants to mend fences and start all over again? Amelie, as you well know I’m in no state to fight with Mother. Plus, there is absolutely nothing I want to say to that woman now or in the future.” Randy poured vodka over ice and added a splash of tonic water. Passing the full-length mirror on the way to the bathroom, she gave herself a once over. She needed to stop drinking. Been telling herself the same thing since she took her first drink at the age of thirteen. From that first sip of the Black Label Scotch she’d found hidden at the back of her mother’s closet, she knew they’d become good friends. “Amelie,” Randy interrupted her sister, “You and Ashley have dinner with Mom. Tell her I’ll be out of town. She couldn’t possibly miss me after all this time and let’s face it, two out of three ain’t bad.” She grinned at her clever Meatloaf reference from his song of the same name. He was one of her favorite singers. “Just think about it,” Amelie pleaded. “Yep. I will. I sure will. Bye.” Randy dropped the phone onto the counter. Just the thought of her mother made her want to get drunk. Randy had vowed never to set eyes on that woman again after their last blow up five years before. And nothing, nothing in this bloody life would make her change her mind. Please purchase book to continue reading!